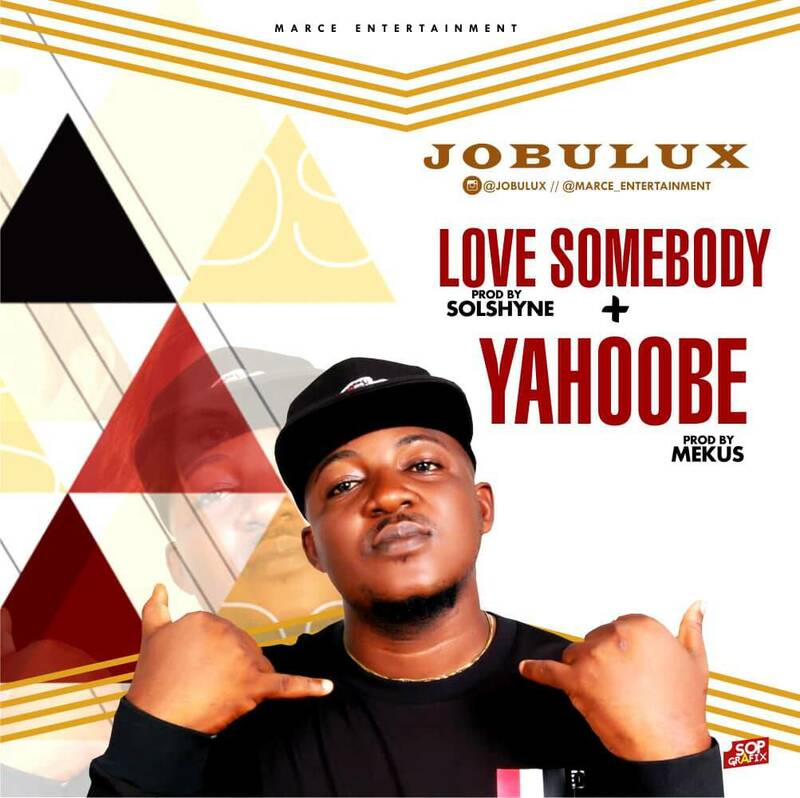 As we approach the end of the year, Multi-talented music producer/artiste, Jobulux recruits the service of award winning producers SOLSHYNE & MEKUS as he unleash 2 hit singles titled “Yahoobe & Love Somebody’. After the release of one of his hit singles ‘OWO MI GARA’ in 2017 was released on 31 MARCH 2017, JOBULUX got a deal with MARCE ENTERTAINMENT. Watch for JOBULUX new project movement as he is here to storm the industry with fantastic content to make you feel good music.